IT IS COMMON knowledge that cheap wines containing tannins and sulfites cause headaches, medical risks and costs. Red wines contain tannins. These are natural polyphenolic compounds found in seeds and grape skins. They give cheap wines their dry, bitter and mouth puckering taste. LOVE 528 COASTERS neutralize these tannins. Electrons generated by these energizing instruments oxidize these chemicals, thus alkalize wines to improve their taste, reduce their acidity, and prevent “red wine headaches” referred to a RWHs. Energizing, thus neutralizing, tannins reduces headaches and medical expenses while creating a finer wine. The same is true for sulfites. Sulfites [i.e., sulfur dioxide (SO2)], are preservatives widely used in winemaking (and most food industries). They are antioxidants and antibacterial. SO2 is added to wines to prevent oxidation reactions to maintain freshness. But many people are allergic to this chemical as well as histamine also found in wines. 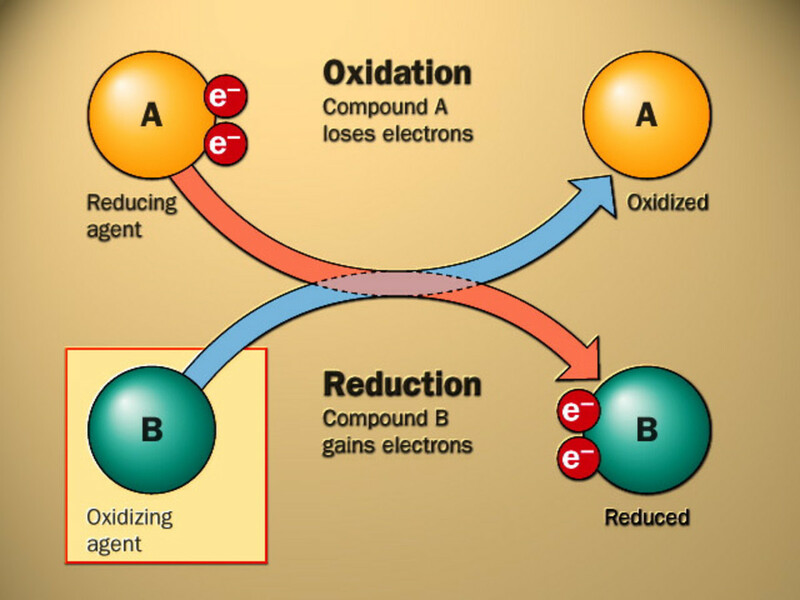 To convert these harmful chemicals to harmless molecules, electrons can be used. The acidic sulfites and tannins are “reduced” in the oxidation-reduction reaction generated by 528 LOVE COASTERS protecting wine drinkers. This is done safely without adding more oxygen to the wine, affecting its color and taste. Place your LOVE 528 COASTERs beneath your wine glasses and bottles to gain these benefits. Dosing wine containers for several minutes produces these noticeable benefits. To purchase the 528 Water Smacker with one LOVE 528 COASTER, click HERE. To Purchase the 528 Water Smacker separately, click HERE. Click the button below to add the LOVE 528 COASTER to your wish list.